To say that Drowners debut LP achieves their goal of producing a solid rock ‘n’ roll album would be true. To say its widely different isn’t. 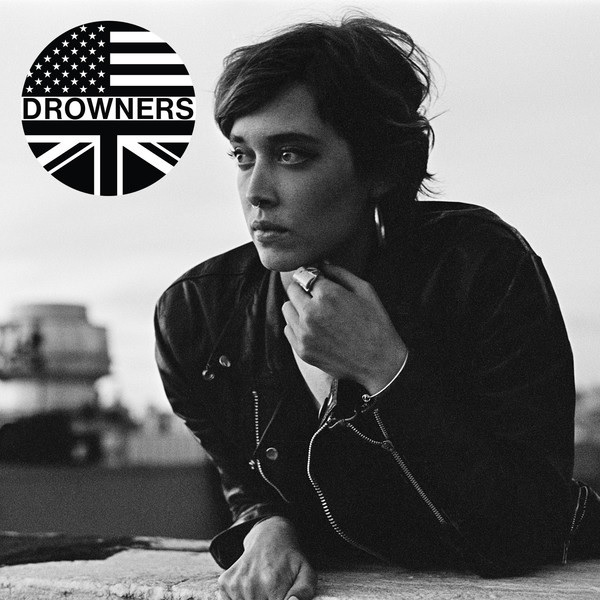 Avoiding that backhanded sentence, Drowners is a true, hand on it’s sleeve, rock ‘n’ roll album. Even if that heart is overexposed too much. Sorry. It’s harmless fun, but comes across as a senseless swirl of noise and distortion, especially on Bar Chat. Drowners starts off with a Libertines twang on Ways To Phrase a Rejection, reminiscent of Last Post On The Bugle. Progressing through smashing drums, and grainy vocals, bleached with summer induced guitar strokes. A weird sketching affect tells you the songs nearly other, producing a pleasant start for the album. Long Hair is the only revisited track that avoids the un-pleasantries of revamping great songs to sound produced. The guitars are more focused and driven than on Between Us Girls whilst Matt Hitt’s vocals become more aggressive and almost shouted instead of the smooth translucent whisper they were on the EP. The remaining two tracks from Between us Girls (You’ve Got It Wrong, A Shell Across The Tongue) lose the youthful, energetic approach as well, with a much grittier approach taken. However this fault is utilized well with the rest of the album. Luv, Hold Me Down and A Button On Your Blouse are the strongest love tracks of the album, with their lad rock approach of swooning lyrics and playful melodies. Luv Hold Me Down brings the idea of a 60’s Cafe with a fair haired girl stealing the attention of a Greaser combing his hair for the 99th time. Think the middle of Grease but British. Less drive in cinemas and sunny weather, and rather more ginnels and muddy fields. Whislt, A Button On Your Blouse is the beginning of Grease, the new lovers stage. Being all over one another, abrupt but disguised with harmless tendencies. The overall Brat-Rock approach works at it’s strongest on those two tracks. Pure Pleasure is the stand out of the album. High strung, bashful, fast paced, energetic Rock. Swoons of ooo’s and Matt’s tongue and cheek lyrics grant the track, saviour of the album. It’s false ending in the middle provides the jolt that the album needs, transcending into a gentle tickle after to make sure listeners don’t sigh to heavily. Hopefully Matt won’t choke when someone others him a smoke on their cigarette live. Or his Americanisms. Drowners debut is an album that requires a few play throughs to truly appreciate it, and hopefully it’s rating will improve after a few spins.